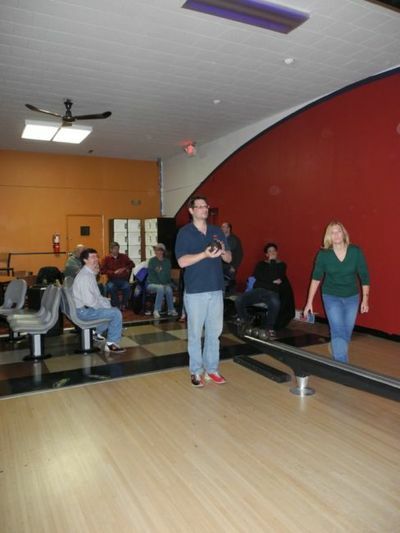 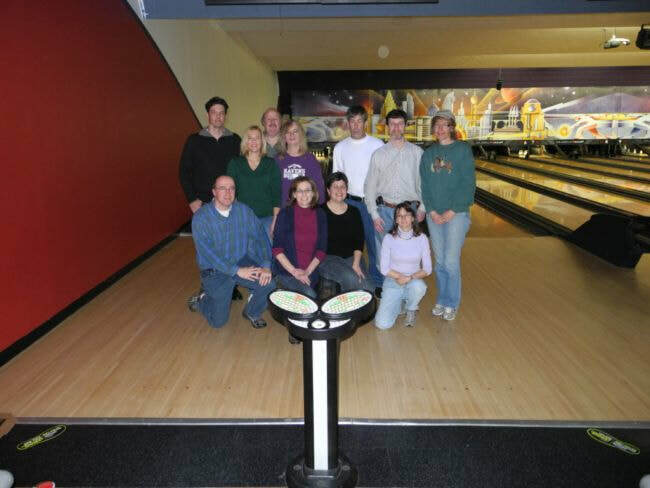 We had another fun night at AMF Pikesville. 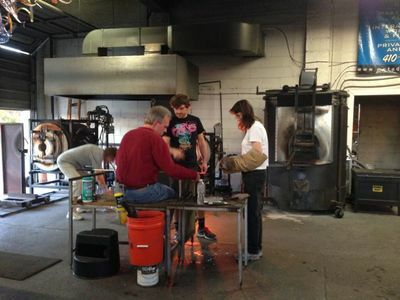 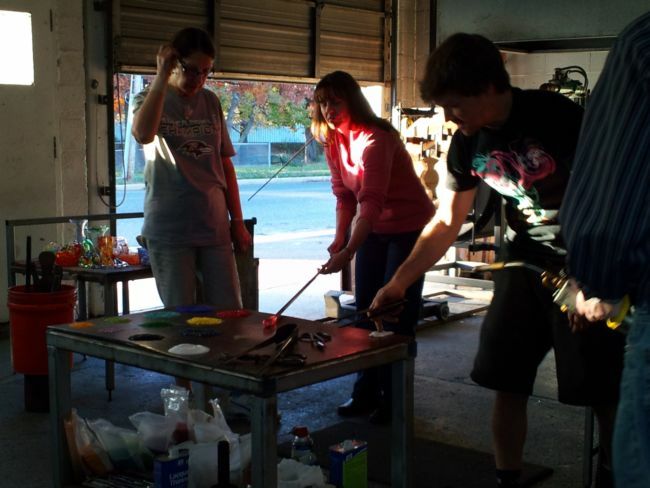 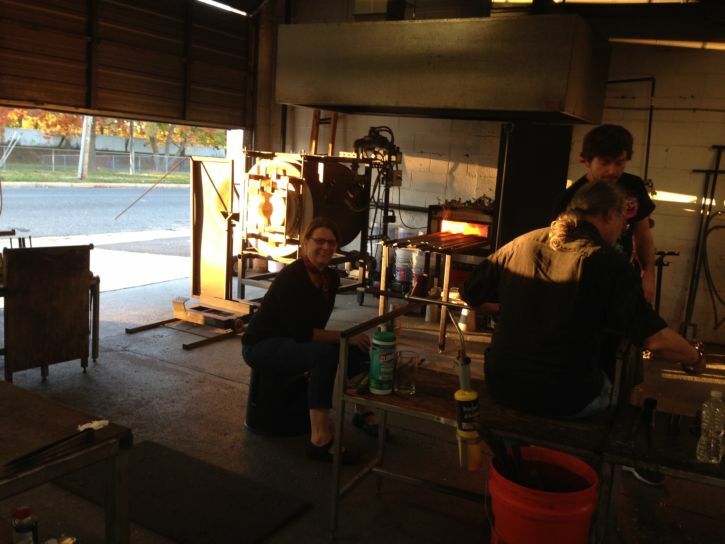 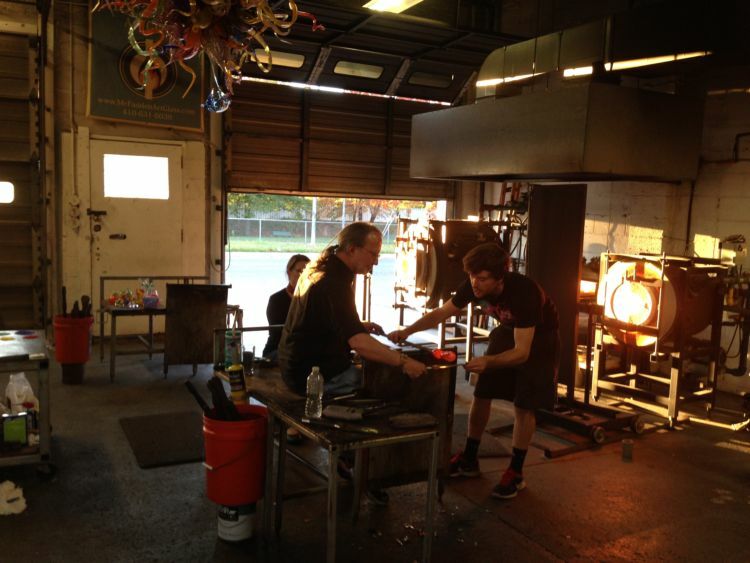 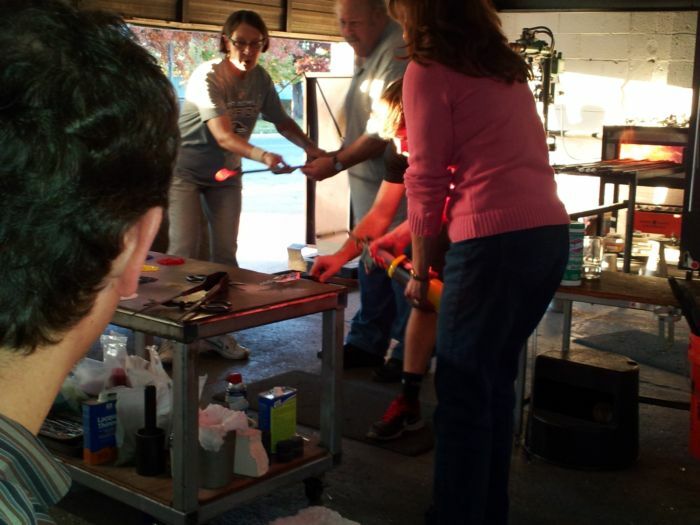 Our chapter artisans learned the art of glassblowing at McFadden Art Glass. 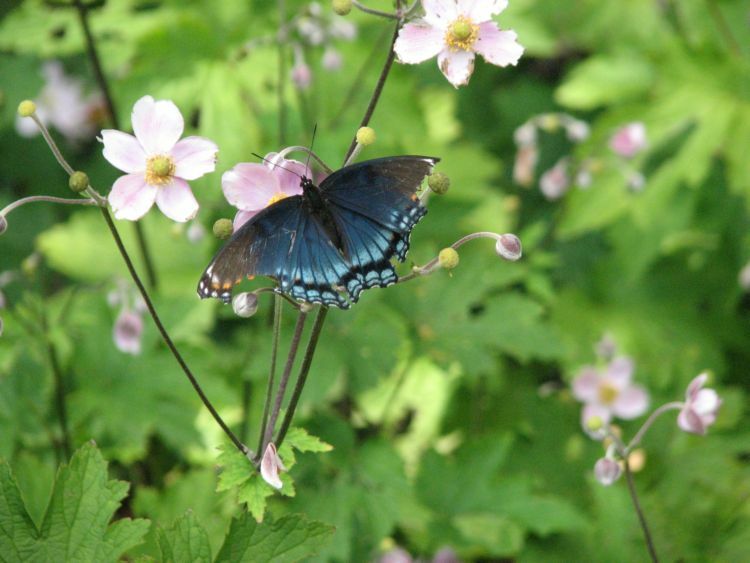 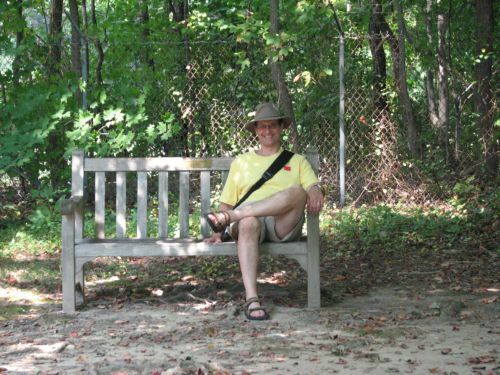 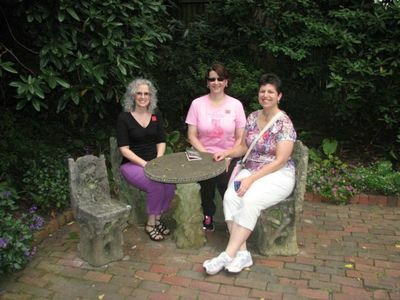 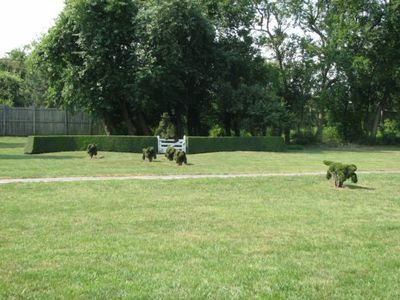 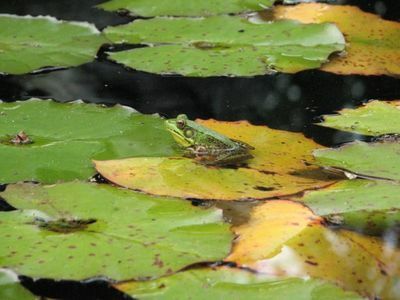 We had a beautiful day to roam the gardens at Ladew. 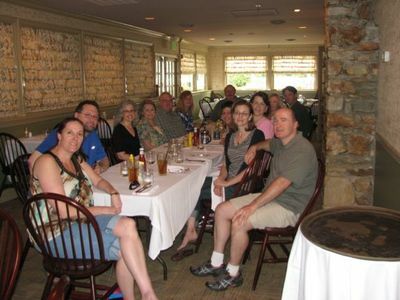 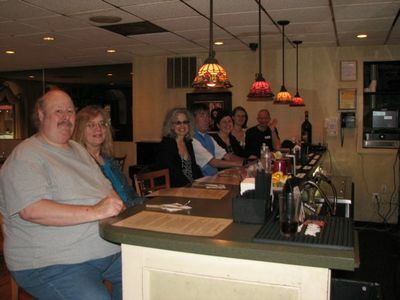 Before we toured Ladew, we enjoyed lunch at Manor Tavern. This year, the weather was such that some stayed indoors and some went outside. 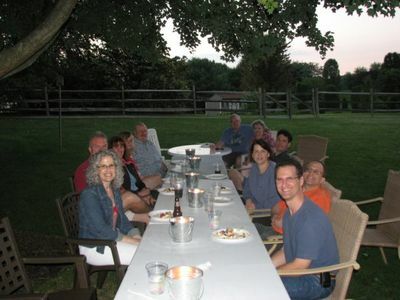 We had a wonderful evening in Annapolis. 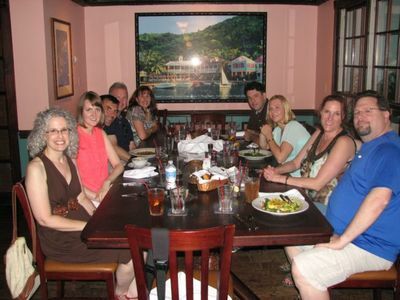 Before the theater, we enjoyed dinner at Pusser's Caribbean Grille. 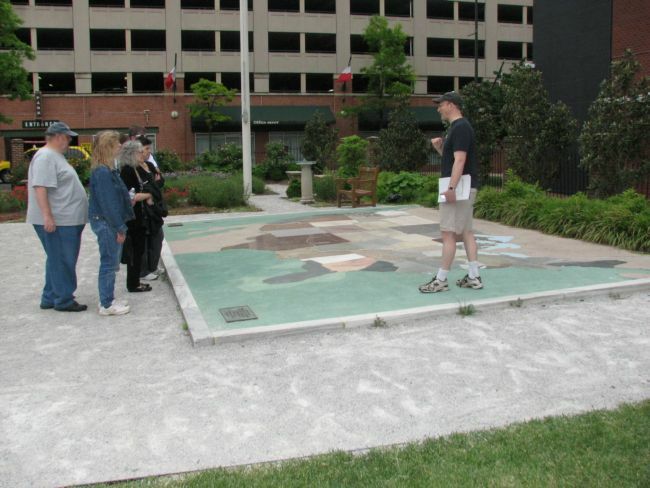 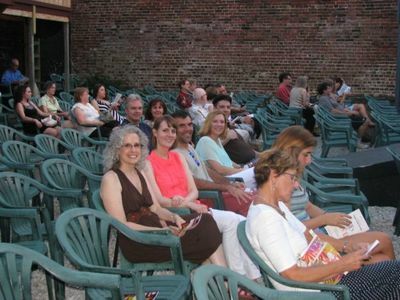 Fortunately, the weather cooperated for our outdoor show. 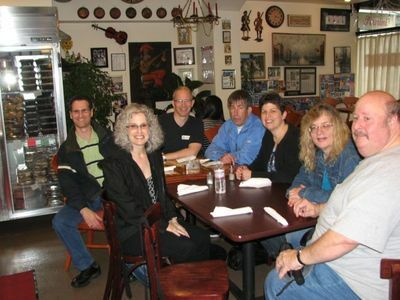 We all enjoyed a very delicious and interesting food tour of Little Italy. 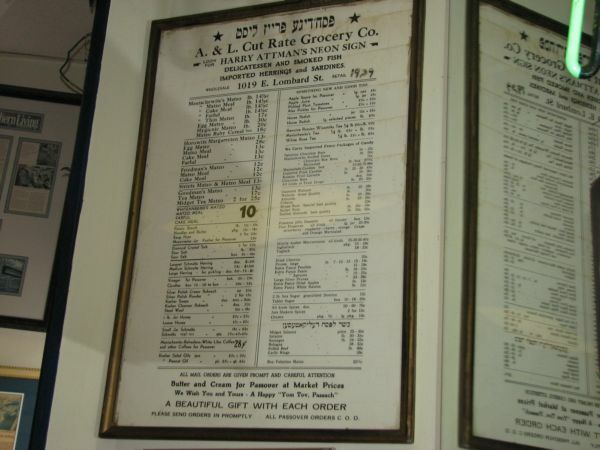 Although this was a tour of Little Italy, we began at Attman's Jewish Deli which was established in 1915 and like other Jewish establishments of the day, was closely connected to the Italian neighborhood. 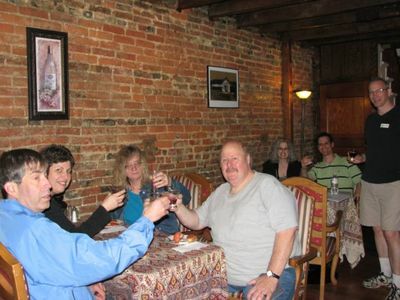 We ended our tour with a toast at Osteria De Amadeo. 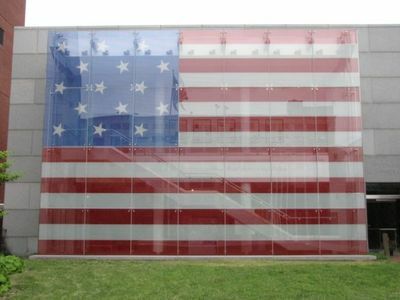 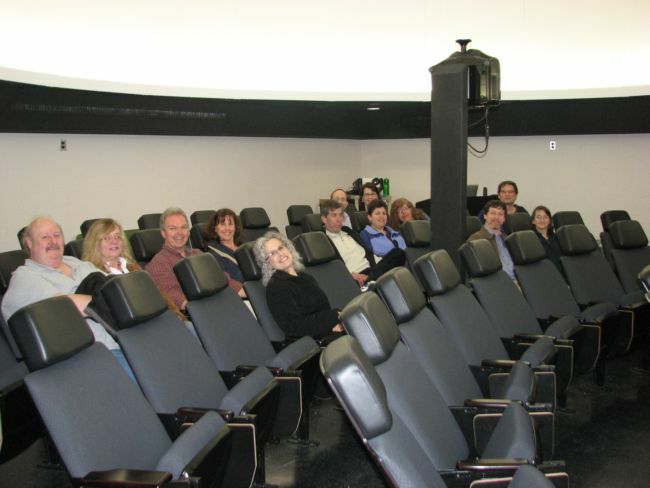 Our group enjoyed a very interesting private show at the Watson - King Planetarium at Towson University. 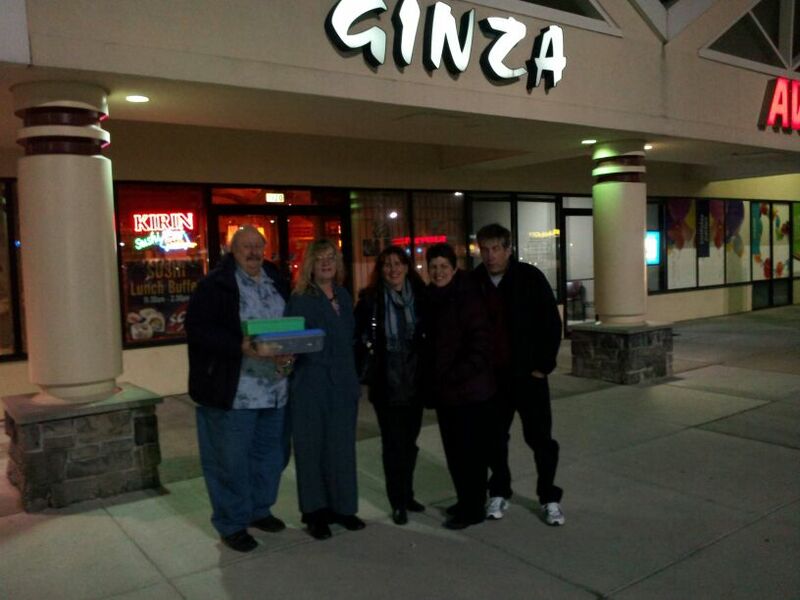 Just some of the group that enjoyed Ginza once again. 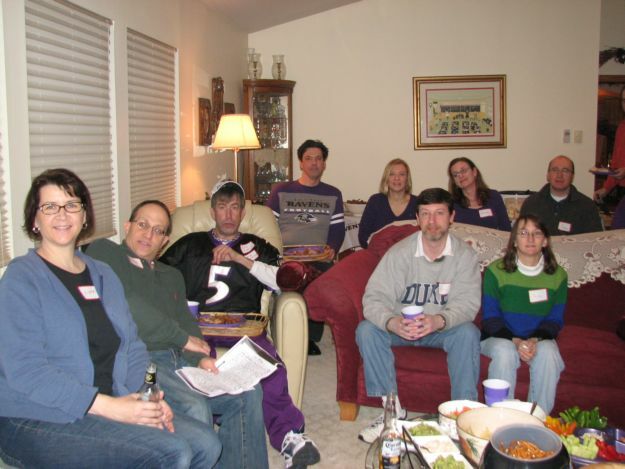 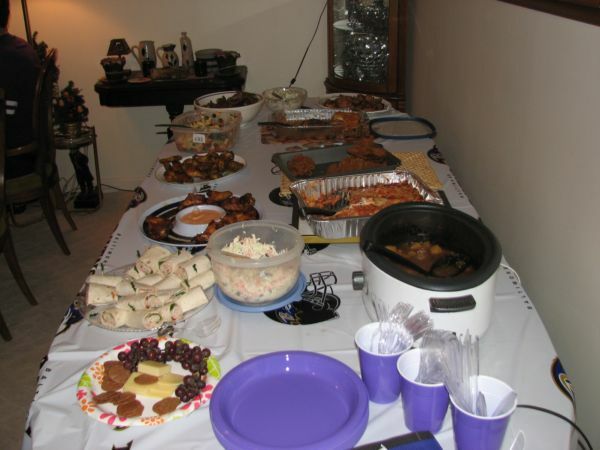 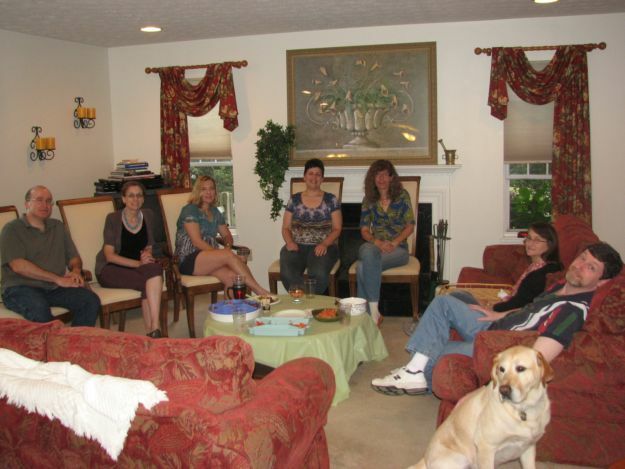 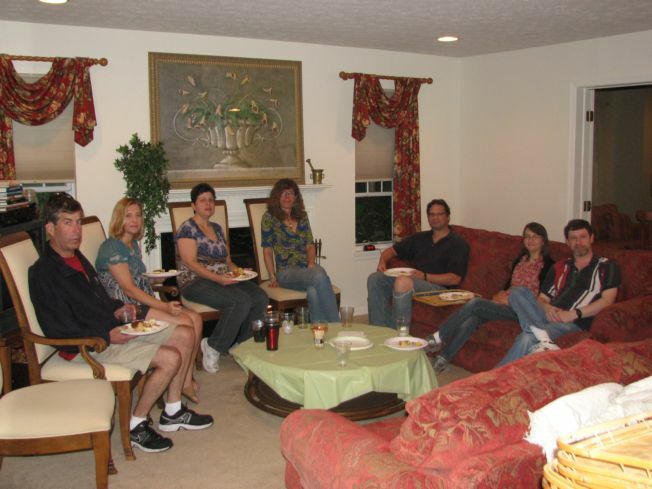 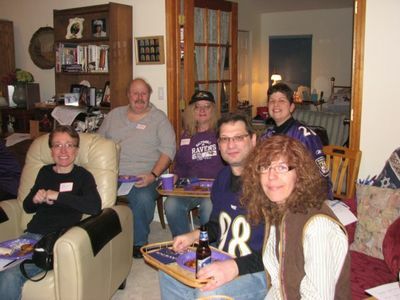 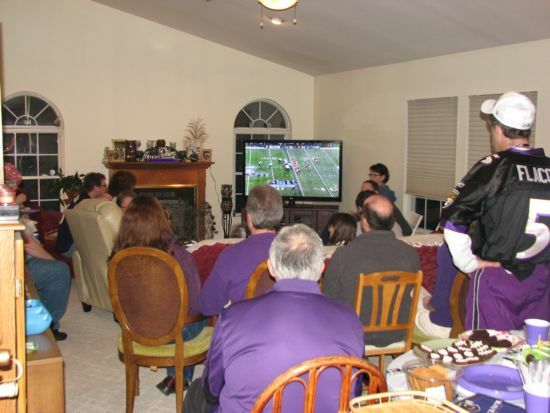 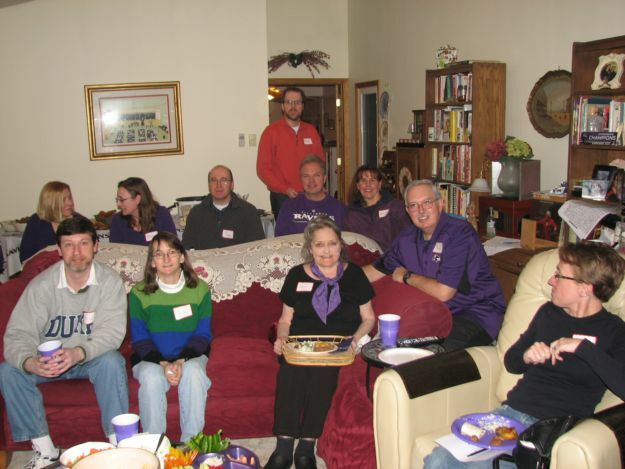 Lisa & Howard hosted another successful Super Bowl Party. 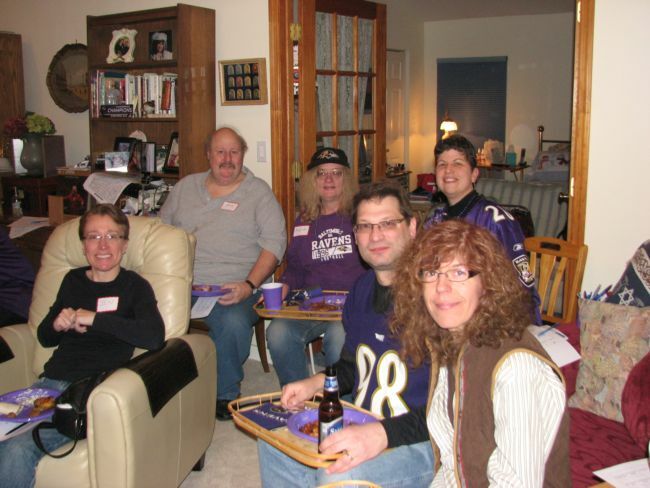 Everyone watched as Baltimore made its way to another Super Bowl victory!